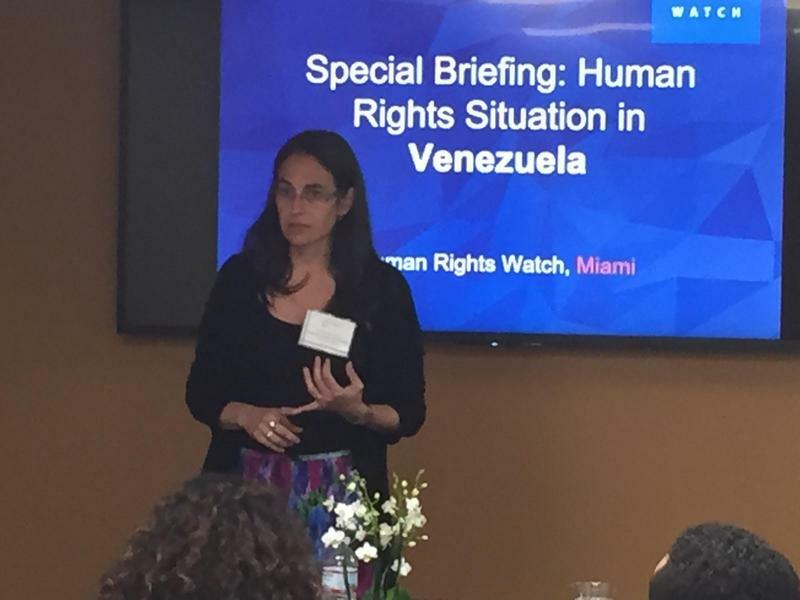 The Human Rights Watch recently released a dispatch on a growing problem in Venezuela. Tamara Taraciuk Broner published her findings called Kids Behind Bars in Venezuela. She said on Sundial that government officials had arrested more than 400 minors. 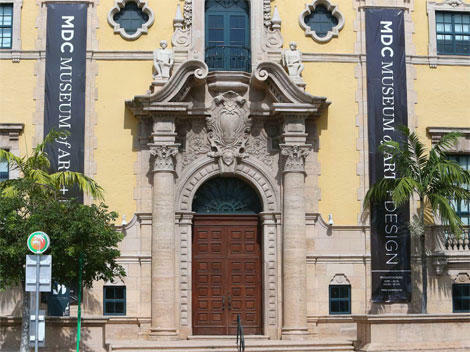 The Miami Dade College Museum of Art and Design has a new director in Rina Carvajal and a new mission. We discussed a few of their latest exhibits still to come. 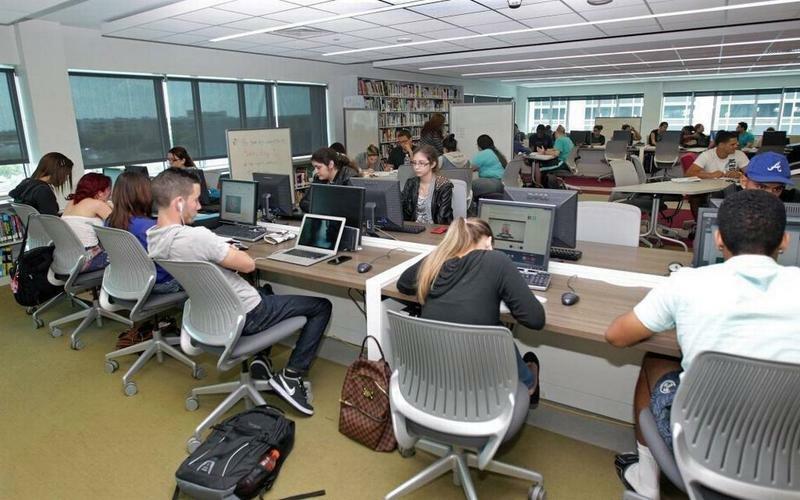 Thanks to a White House-led effort to boost training programs for technology jobs, more than 100 young people in Miami who were unemployed or underemployed now have the credentials to work in Information Technology (IT). 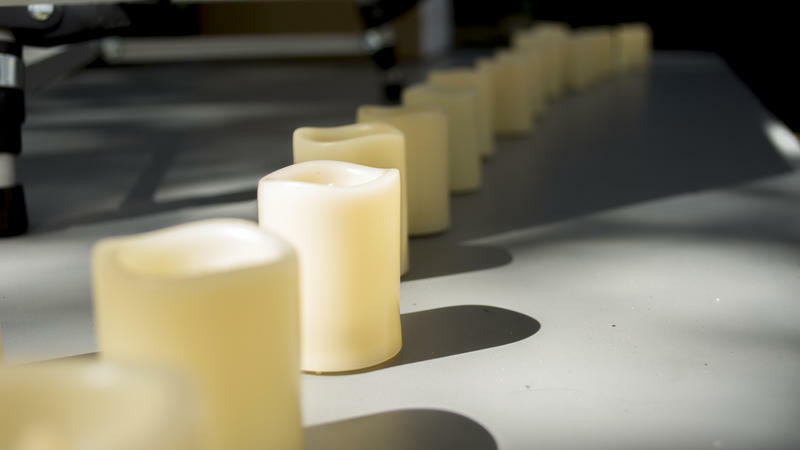 White candles surrounded a poster board with 58 names painted — every flame remembering one life lost in last week's mass shooting at a concert in Las Vegas. 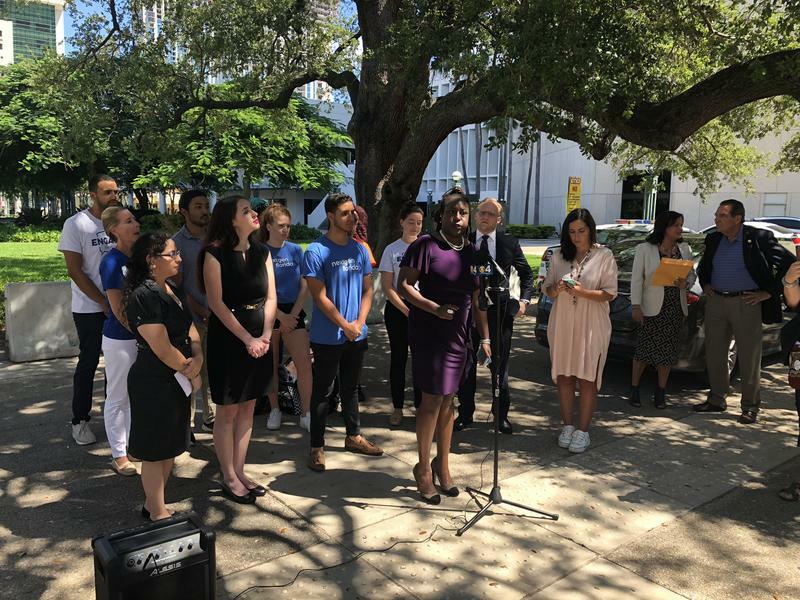 Miami Dade College’s Kendall Campus held a vigil on Wednesday, giving students and visitors a chance to unite as a community and remember the lives lost. Two student musicians, Lina Madory and Jonathan Diaz, took the stage at the front of the vigil to sing about peace and solidarity. Education has traditionally been a mainstay topic for labor activists. 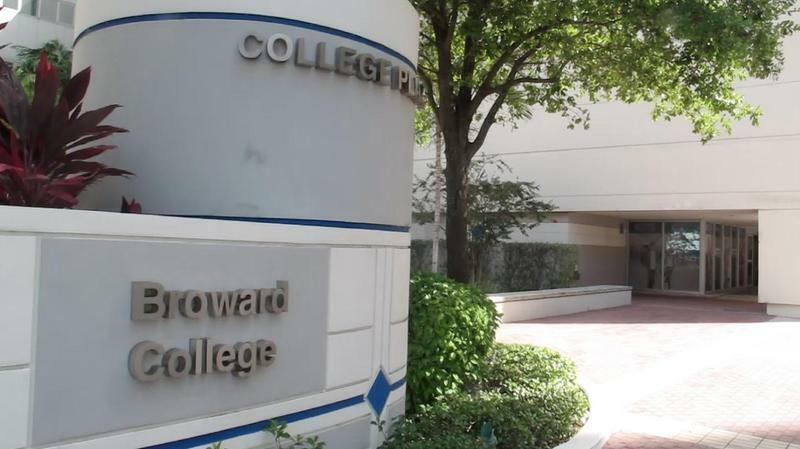 So it seems appropriate that going into Labor Day this year, some South Florida educators are trying to unionize. 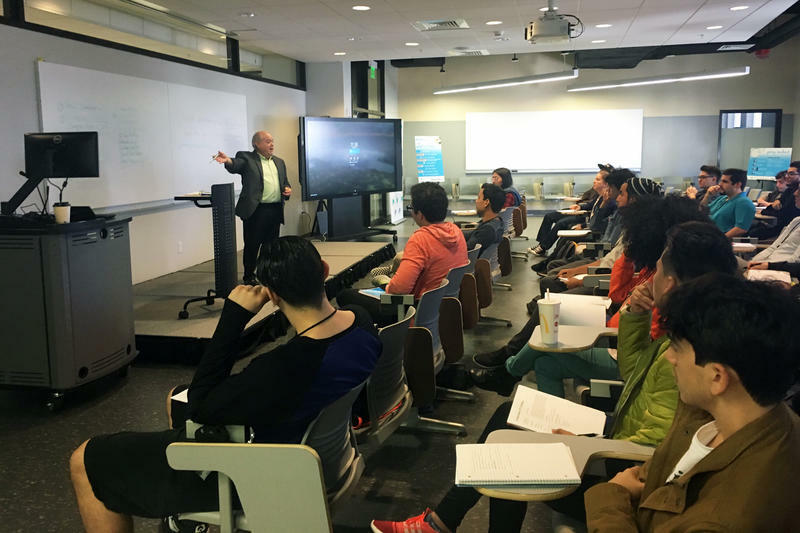 In recent years, colleges and universities, hoping to cut costs, have increasingly relied on part-time professors. In response, a growing number of part-time professors are pushing for unions. They're seeking things like higher wages and health-care benefits. After Harvey, the questions all South Floridians are asking are — could it happen here? What if it happened here? 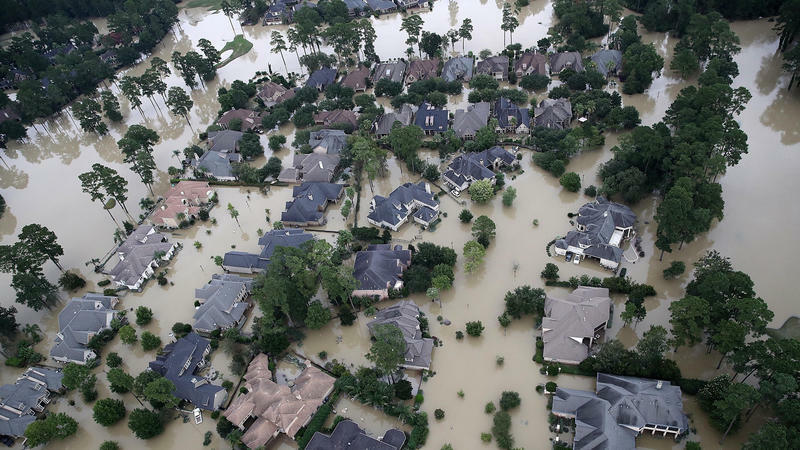 With Hurricane Irma gathering strength in the Atlantic, we'll talk about the science of Harvey, the hydrology of South Florida and how flood water collects and moves about our region. 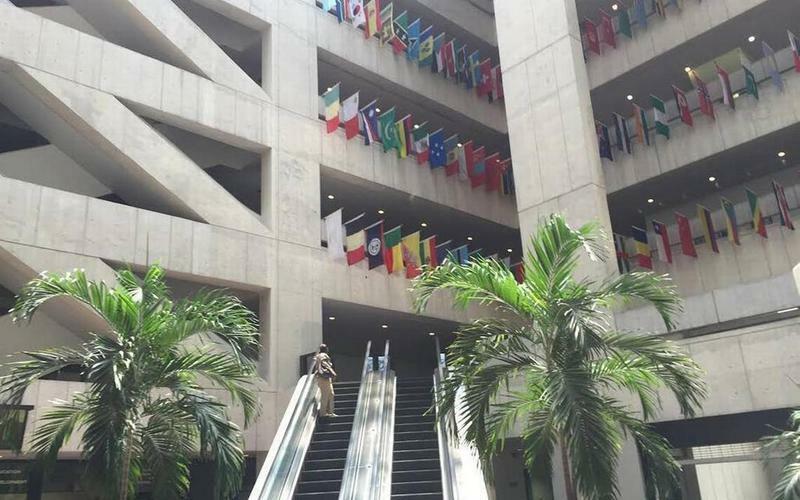 WLRN's Tom Hudson will talk with two county emergency management directors about getting ready and staying ready. 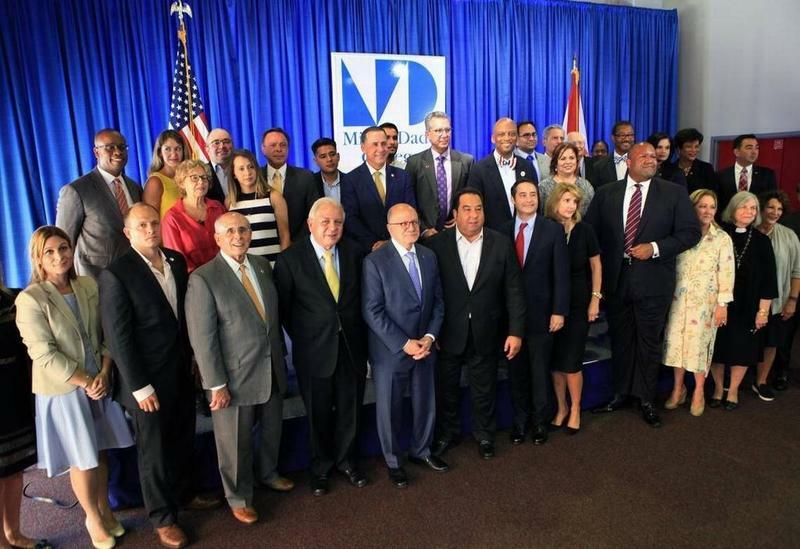 With the future of a program that protects undocumented young people from deportation in question, leaders of Miami-Dade lined up Wednesday to voice their support for “Dreamers” and reassure scared kids that the community has their back. 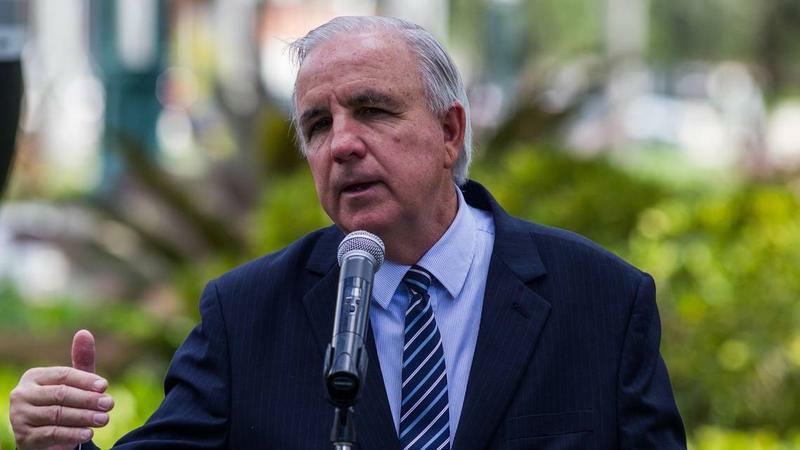 Eduardo Padrón has been the president of Miami-Dade College for more than 21 years. 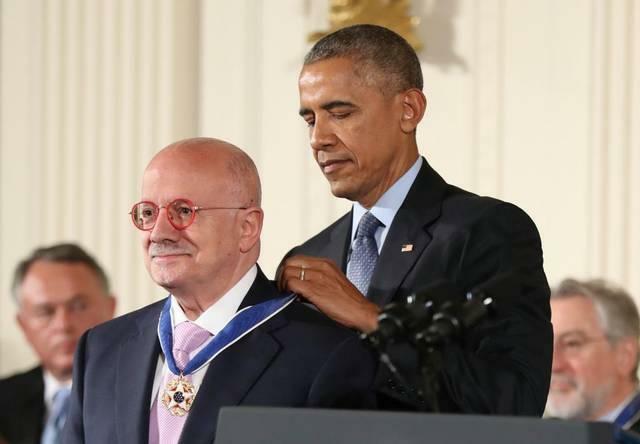 In that time, he expanded the college to offer hundreds of degrees to tens of thousands of students, especially for immigrant students, all while keeping education affordable. 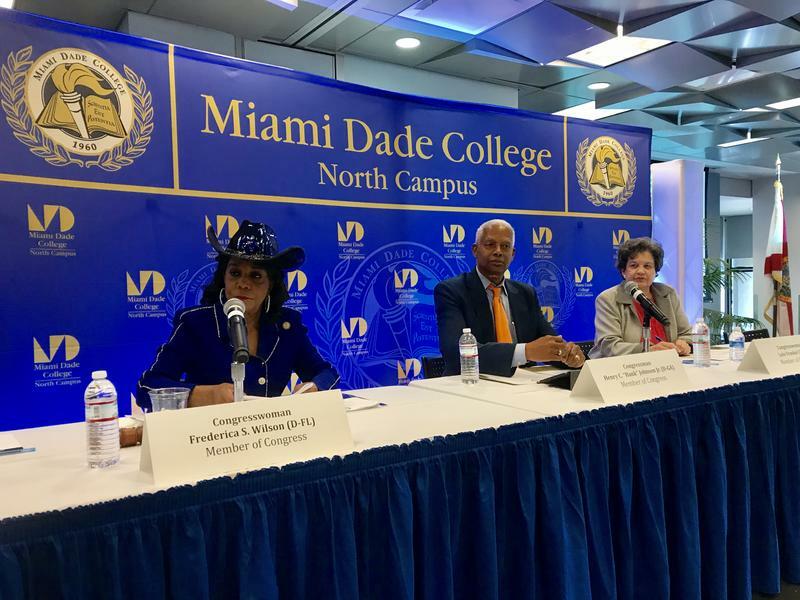 Obamacare’s namesake came to Miami-Dade County Thursday afternoon to talk about the Affordable Care Act, just a few weeks before the program’s fourth open enrollment period starts. 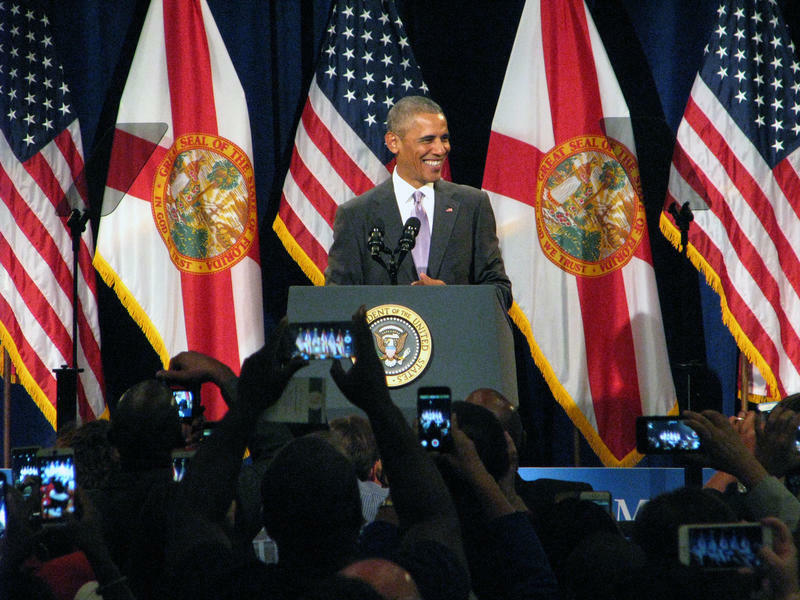 President Barack Obama, before heading to a Hillary Clinton campaign rally in Miami Gardens, spoke to a large crowd of mostly students at Miami Dade College Wolfson Campus.